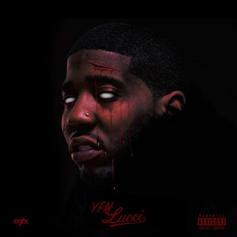 YFN Lucci drops off a new 4-song EP called "See No Evil." 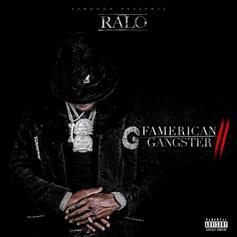 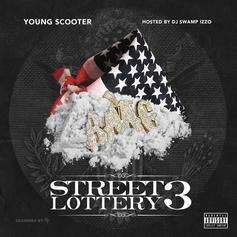 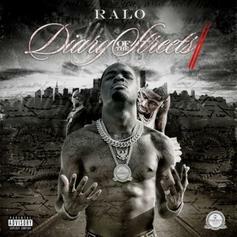 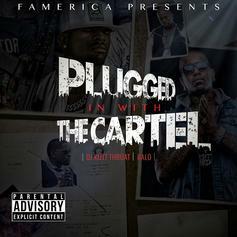 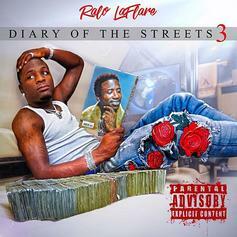 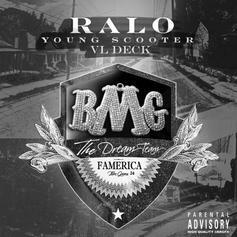 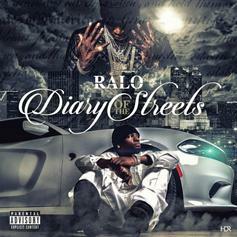 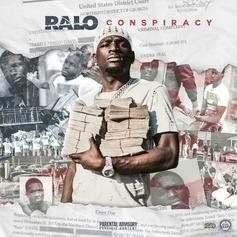 Ralo drops "12 Can’t Stop Sh*t."
Ralo drops off the 3rd installment in his "Diary Of The Streets" series featuring Gucci Mane, Young Thug, Boosie Badazz & more. 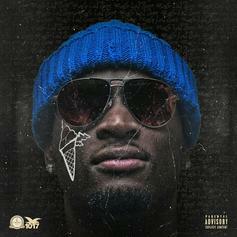 Ca$h Out returns with his new mixtape "Different." 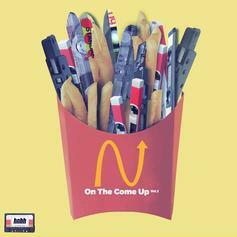 HNHH releases the first On The Come Up mixtape.